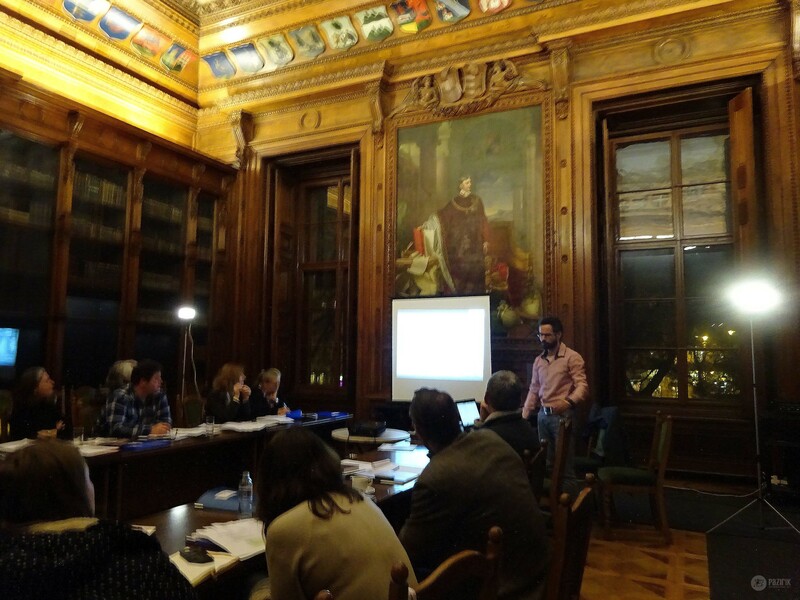 On the 10th and 11th of January, the Hungarian National Museum in Budapest hosted a workshop of the international Limes Commission. The object of this association is to prepare and see through the UNESCO World Heritage Site nomination of the frontier system of the Roman Empire (FRE). 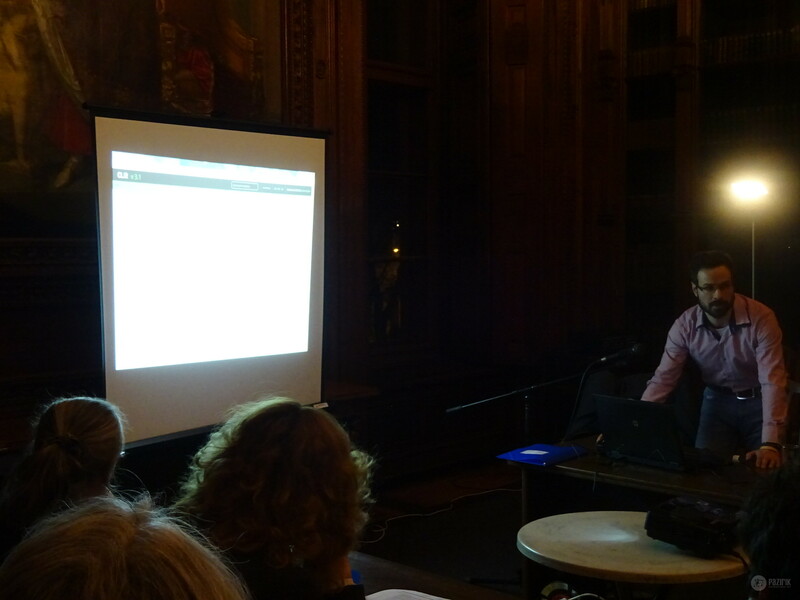 Within the framework of this meeting, we presented the online CLIR database (Corpus Limitis Imperii Romani), the result of an ongoing collaboration between the Pazirik Informatics Ltd. and the University of Pécs. 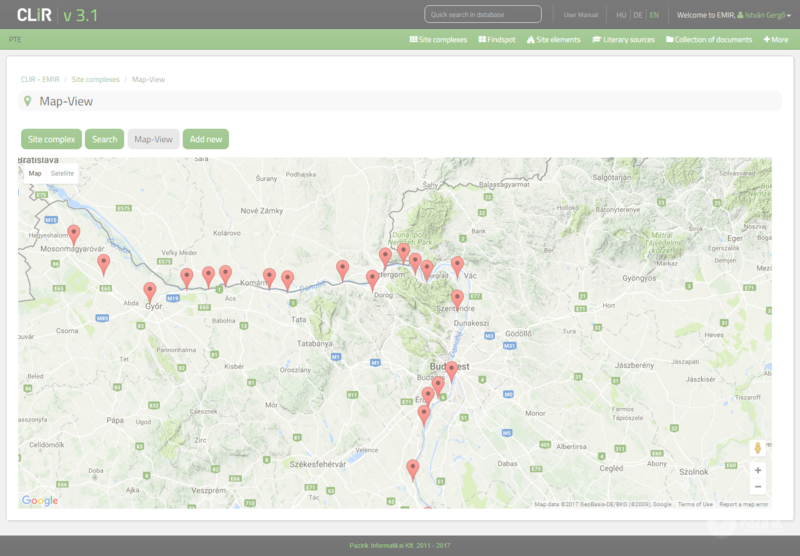 The aim of the CLIR database is to support the WHS nomination of the Danube Limes and concurrently, to create an expandable frame which can assist the management of the sites involved and further related research after the WHS grant. Nominating the Hungarian section of the Roman frontiers (RPH – Ripa Pannonics in Hungary) is due in early 2018.